The Federal Court of Australia has dismissed Telstra’s application for a review of the competition watchdog’s 2015 move to drop its fixed-line network’s access prices. The Australian Competition and Consumer Commission (ACCC) released its final decision on the prices that other operators pay to use Telstra’s copper network to provide telecommunications services to consumers in late 2015. The regulator’s decision saw the telco compelled to lower the access prices for seven of its declared fixed-line services by 9.4 per cent. The prices were set to apply from 1 November 2015 until 30 June 2019. In making its decision, the ACCC considered that users of Telstra’s network should not pay the higher costs that were expected to result from fewer customers as National Broadband Network (NBN) migration occurs. “If there were no adjustment for these higher costs the customers who have not yet been migrated to the NBN will ultimately pay significantly higher prices for copper based services,” the ACCC stated. The regulator said that it took that approach because it considered that users of the fixed line network had not caused the asset redundancy and under-utilisation caused by the NBN, and will not be able to use those assets and capacity in the future. 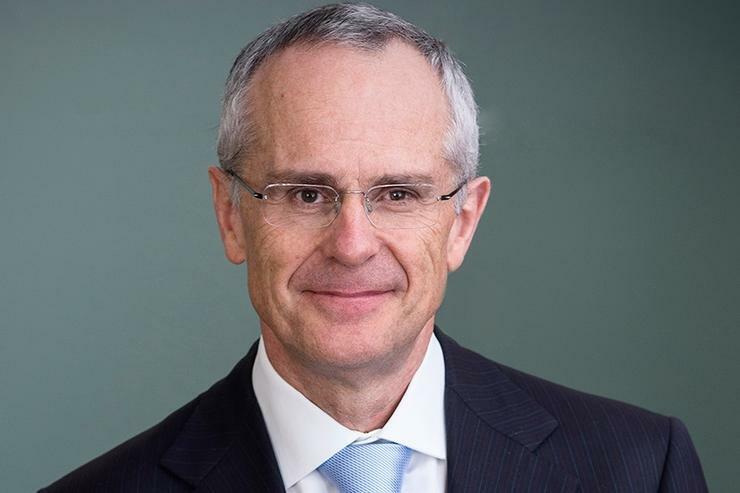 “The ACCC’s determinations meant that the remaining users of Telstra’s network shouldn’t pay higher costs due to a shrinking customer base on the copper network as others migrate to the NBN,” ACCC chairman, Rod Sims, said. “The ACCC considered that Telstra had an opportunity to be compensated for such costs under its migration arrangements with [nbn], and is receiving payments for customer disconnections,” he said. The fixed-line services that were affected by the decision includes wholesale ADSL, local carriage service (LCS), wholesale line rental (WLR), fixed terminating access service (FTAS) and line sharing service (LSS), among others. Telstra subsequently called for a review of the ACCC’s application of its pricing methodology in making its final determination. According to the ACCC, Telstra claimed that the regulator’s pricing decision would lead to under-recovery of costs from its supply of declared fixed-line services. Now, however, the court has rejected all of Telstra’s grounds of review, meaning the company is stuck with the current pricing decision – for now, at least. “The Court has recognised that ACCC decisions involve evaluating a range of competing factors, and that our role as the regulator is to consider all relevant information to arrive at an outcome that will promote the long-term interests of end-users,” Sims said. “Today’s decision will help provide some predictability and stability in access prices over the four-year period of the determination while the NBN rollout is completed,” he said. The move comes as the ACCC makes a draft decision rejecting a push by the company behind the NBN, nbn, to have elements its multi-technology mix rollout incorporated into the regulation that governs its pricing. The ACCC lodged its draft decision on 28 March, flagging its move to reject nbn’s proposed variation to its Special Access Undertaking (SAU) to include new technologies such as fibre-to-the-node (FTTN), fibre-to-the-building (FTTB) and hybrid fibre coaxial (HFC) - all essential elements of the company's so-called multi-technology mix (MTM). The SAU has been a key part of the NBN framework for regulating prices and a range of non-price matters in relation to nbn’s supply of wholesale services until 2040.